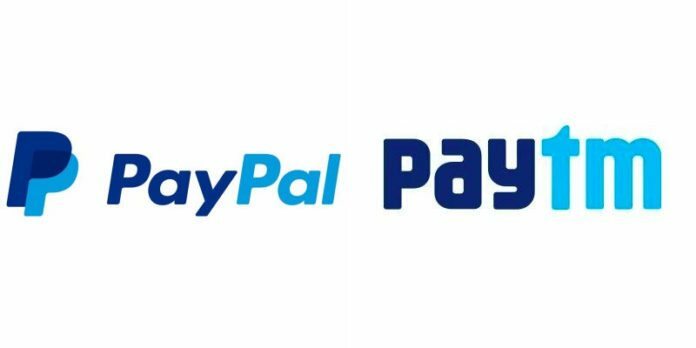 The famous online payments system PayPal has filed a case against the leading e-commerce website Paytm. It claimed that Paytm’s new logo looked similar to their design and stopped the registration of the Paytm new design in a notice with the local trademark office. After reviewing the notice, the trademark office people says that PayPal has pointed out that Paytm’s logo seems like their current logo and is dishonestly and surprisingly similar to PayPal with the same color pattern. Both the representatives of PayPal and Paytm not yet made any comments on the issue and let’s wait and see and how they resolve the problem. Paytm had promoted its design on July 18th of this year, which means PayPal complaint had filed on the last day of the legislative four-month period. As we know, Paytm is a fastest growing online retailer in India, and it has played a key role in the Government of India made a decision of banning Rs 500 and Rs 1000 notes. Paytm allows digital transactions through their wallets and this it has registered more than five million new users. The industry trusts this to be a planned attack from the popular online payments system which is looking to reduce the fame of Paytm which has gained since the Demonetisation.